Zeige Ergebnisse von "Malla Nunn"
The body of a 17-year-old girl has been found covered in wildflowers on a hillside in the Drakensberg Mountains, near Durban. She is the daughter of a Zulu chief, destined to fetch a high bride price. Was Amahle as innocent as her family claims, or is her murder a sign that she lived a secret life? Detective Sergeant Emmanuel Cooper is sent to investigate. 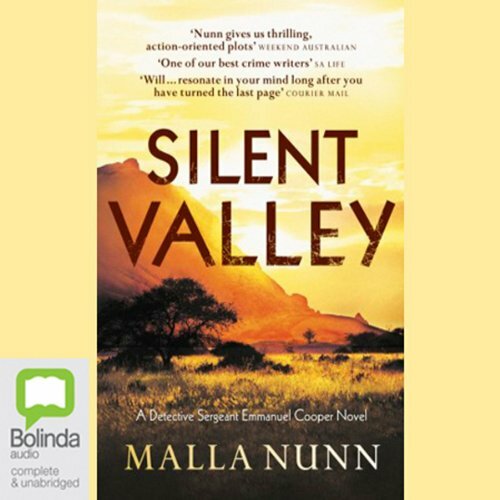 He must enter the guarded worlds of a traditional Zulu clan and a white farming community to gather up the clues Amahle left behind and bring her murderer to justice. 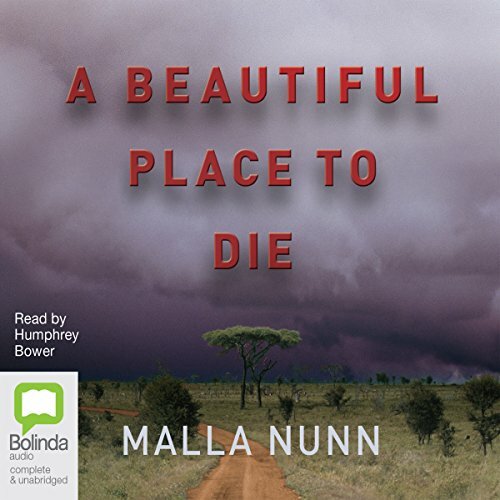 The follow-up to her much-acclaimed debut, A Beautiful Place to Die, Malla Nunn’s Let the Dead Lie takes listeners back to 1953 South Africa. 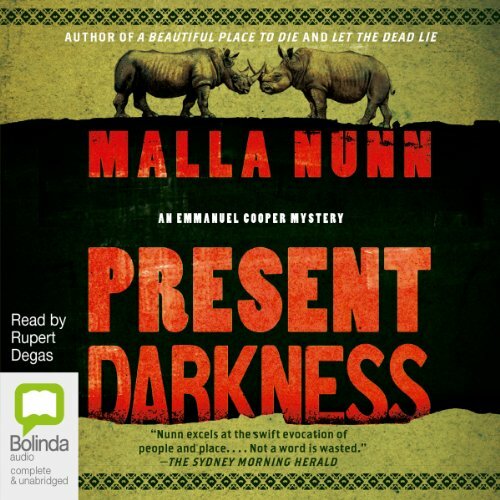 When Cooper discovers the body of a young child on the Durban docks, he resists the urge to figure out what happened and leaves it for the local police. But after he is accused of the crime, he has 48 hours to clear his name and find a depraved killer. 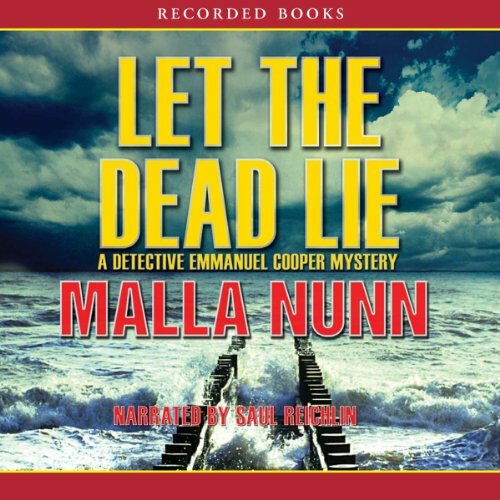 The first in her Detective Emmanuel Cooper series, A Beautiful Place to like a brilliant combination of Raymond Chandler and Die marks the debut of a talented writer who reads Graham Greene. It is a tale of murder, passion, corruption, and the corrosive double standard that defined an apartheid nation.